Last year’s rainfall eased drought conditions in California but residents are still concerned about future water shortages. A statewide survey conducted in late 2017 by water technology firm Xylem showed that three-quarters of Californians support using recycled water as an additional water supply, regardless of water shortages. “The majority, across a wide political spectrum, support public policies to promote and incentivise the use of recycled water,” Ron Askin, vice president of water utilities at Xylem North America, told The Source. However, those surveyed expect to receive rebates, reduced costs or other incentives for using recycled water. Almost 90 percent of respondents said they would support using recycled water if it reduced their monthly water bill, and the same percentage supports statewide actions by water agencies to adopt recycled water as a standard practice to prepare for future droughts. A growing number of water districts throughout the state – including Orange County which was reported in the July 2017 edition of The Source – have already developed or are developing long-term sustainable strategies to meet the needs of their customers now and in times of water supply stress. 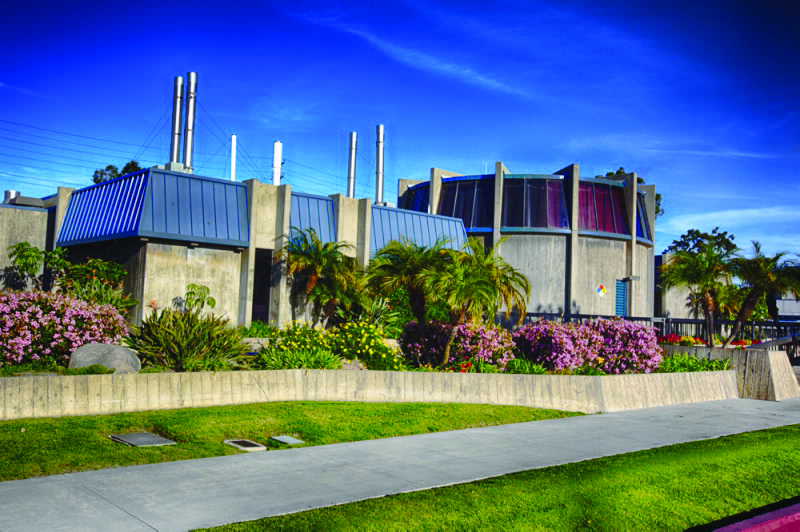 Los Angeles commissioned the company to build a water reuse system to increase the supply of purified, recycled water. 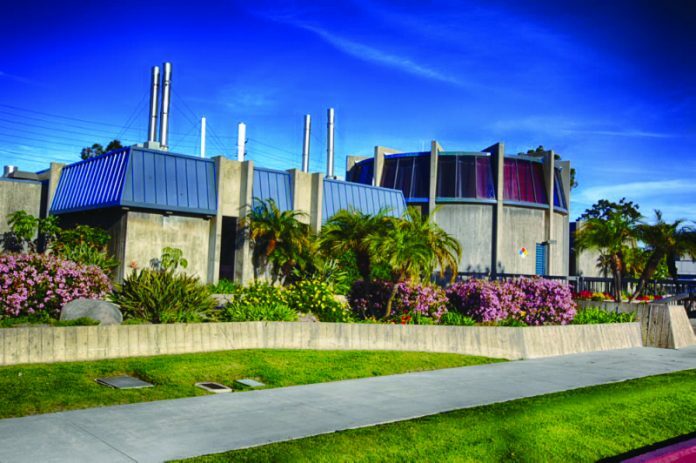 It is now operational and part of the Terminal Island Water Reclamation Plant’s (TIWRP) expansion of its Advanced Water Purification Facility that treats non-potable recycled water. “Our research clearly suggests that Californians continue to support this effort and we are sharing the findings with policy-makers in the state as part of our ongoing work to highlight the benefits of sustainable water management solutions,” added Askin.